By the end of the summer CoolFarm in/store will be landing in the beautiful Portuguese Madeira Island with the goal of growing high quality food for local hotels and restaurants. This is the first urban, indoor and vertical faming project in Portugal capable of providing a suitable answer to consumers demands. Living vegetables will now be delivered keeping all the transparency, traceability, freshness, nutrition values and flavor possible. Madeira inhabitants and visitors will have the opportunity to eat premium microgreens, leafy greens and herbs, taking in consideration sustainability aspects. 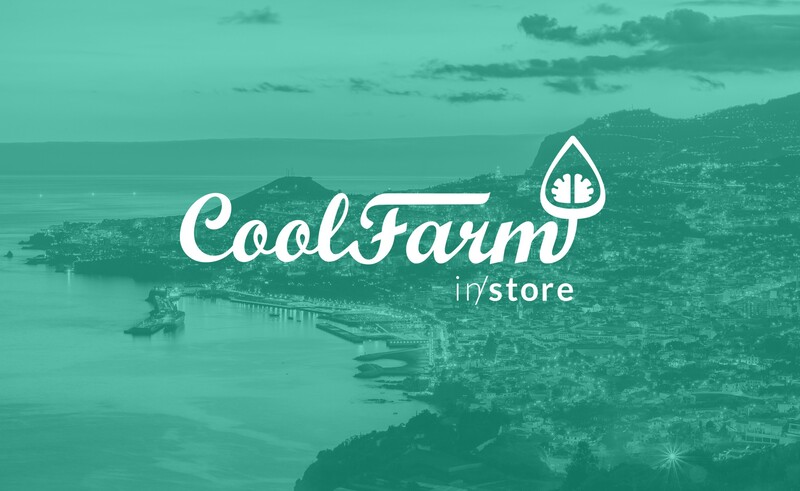 CoolFarm in/store uses 90% less water than common agriculture and it does not need pesticides nor herbicides. Lucky Greens is the company responsible for the implementation of in/store in Madeira Island, and we are very proud to supply them with our turnkey solution. They are truly improving the way food is delivered to people in Portugal.